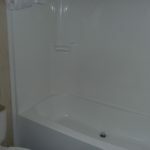 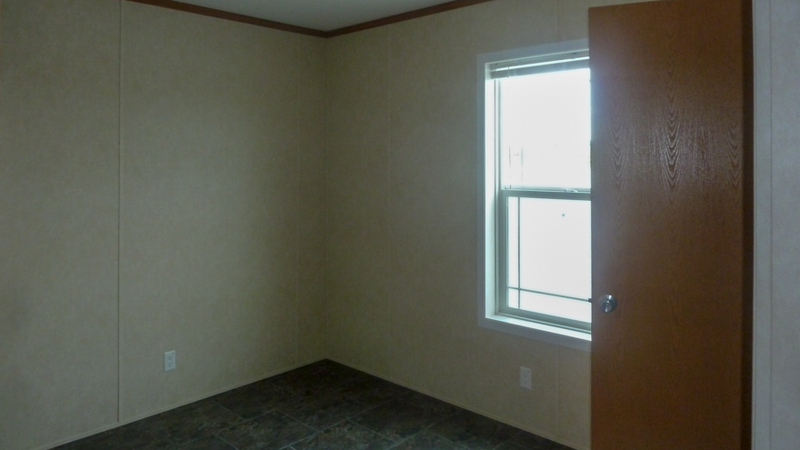 The Glencoe model has 2 Beds and 1 Bath. 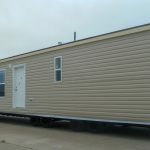 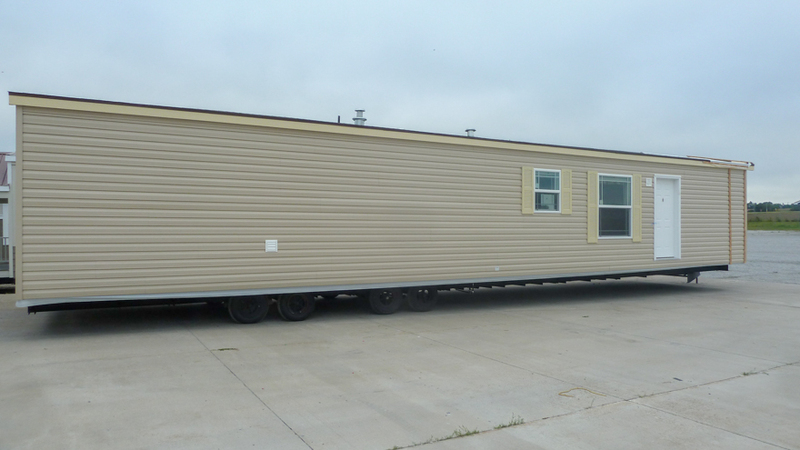 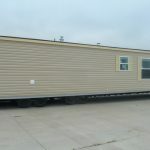 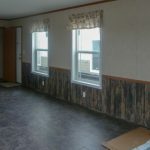 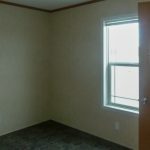 This 747 square foot Single Wide home is available for delivery in Nebraska, Colorado, Kansas, North Dakota, South Dakota, Wyoming, Iowa, Missouri. 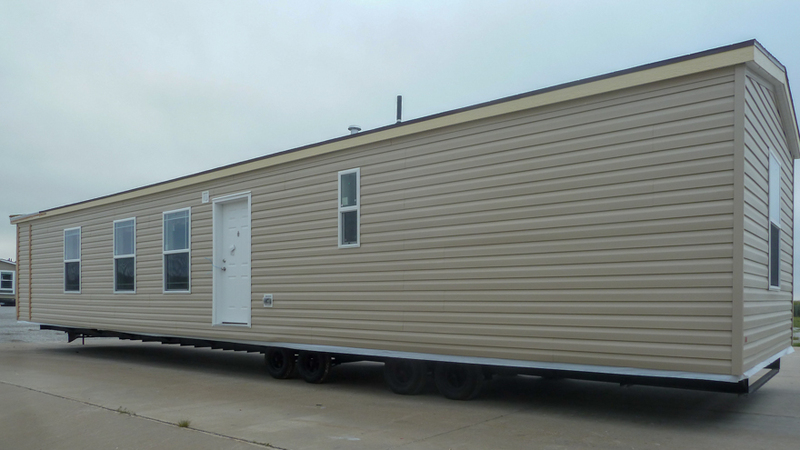 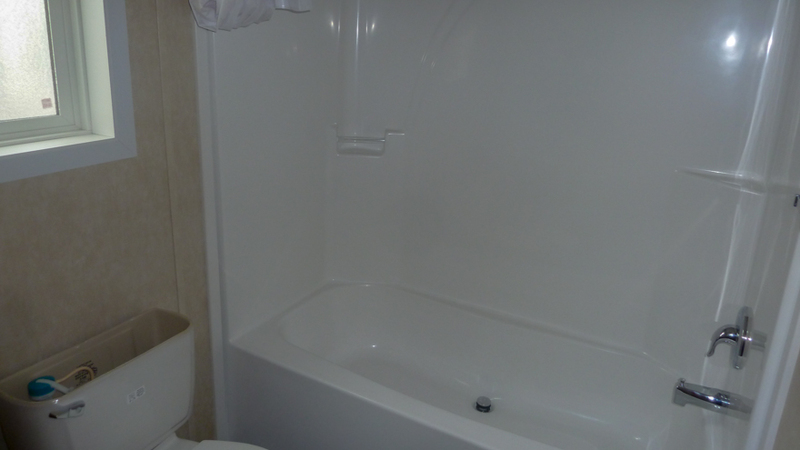 This charming and welcoming pint-sized model has a lot to offer despite its diminutive size. 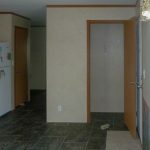 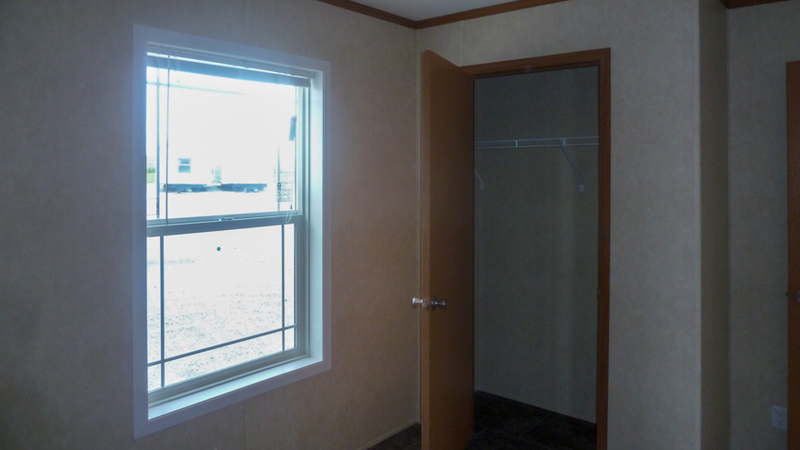 The front entry opens to a cozy little living room, which feels open and airy due to the eight foot flat ceiling. 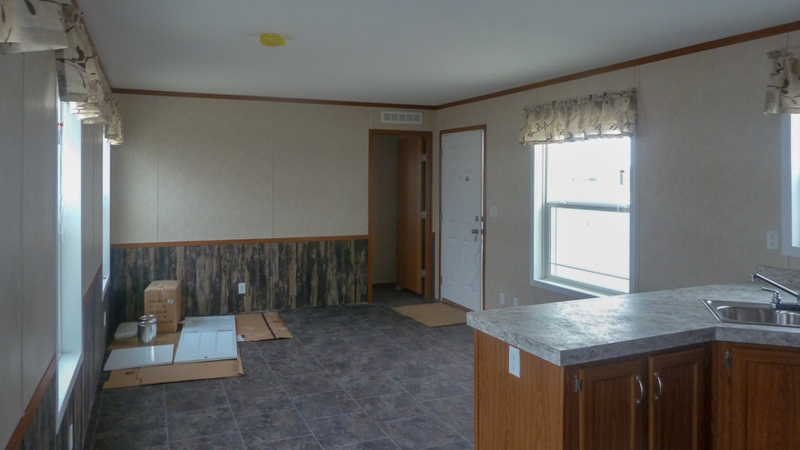 The Glencoe would make a practical and affordable vacation or guest home. 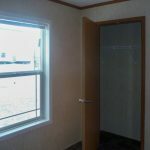 Ask about the various extra window options. 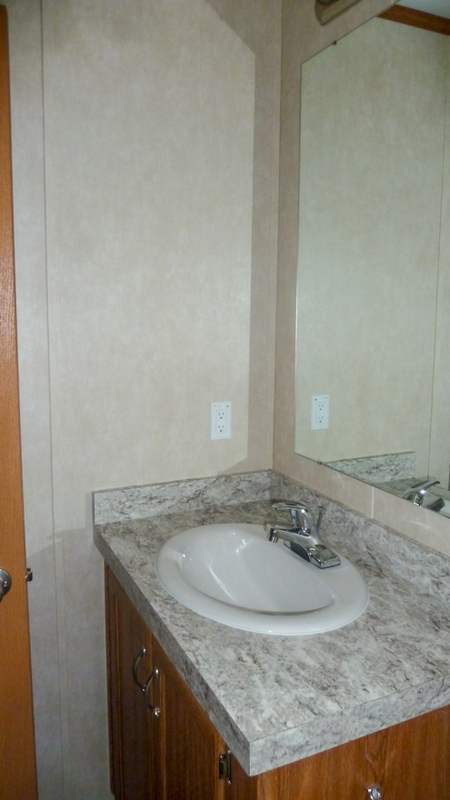 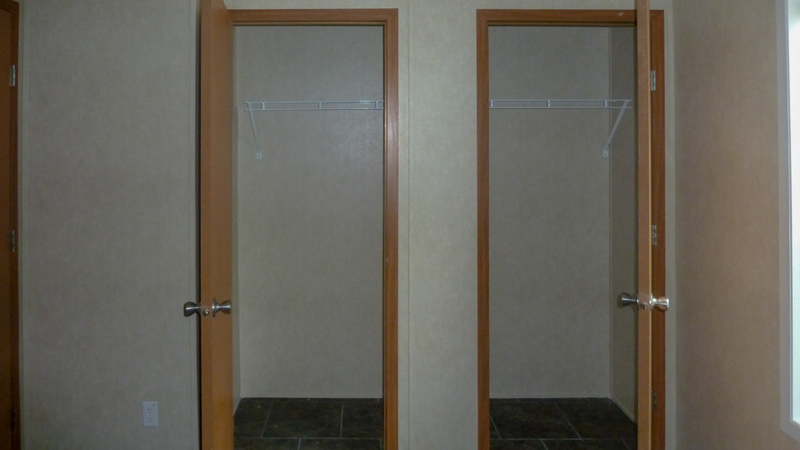 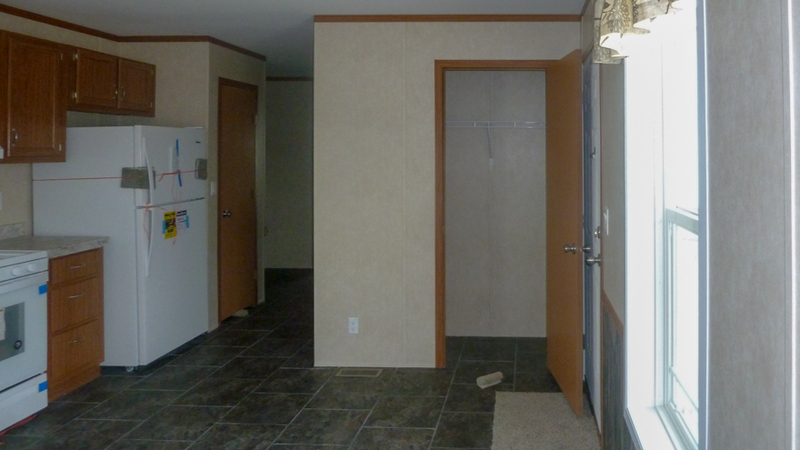 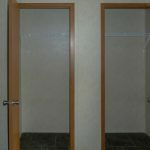 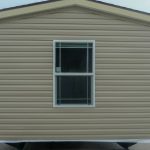 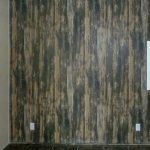 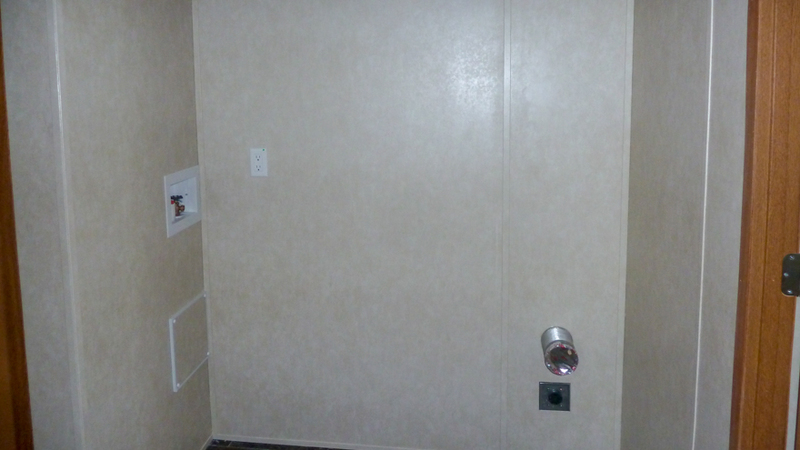 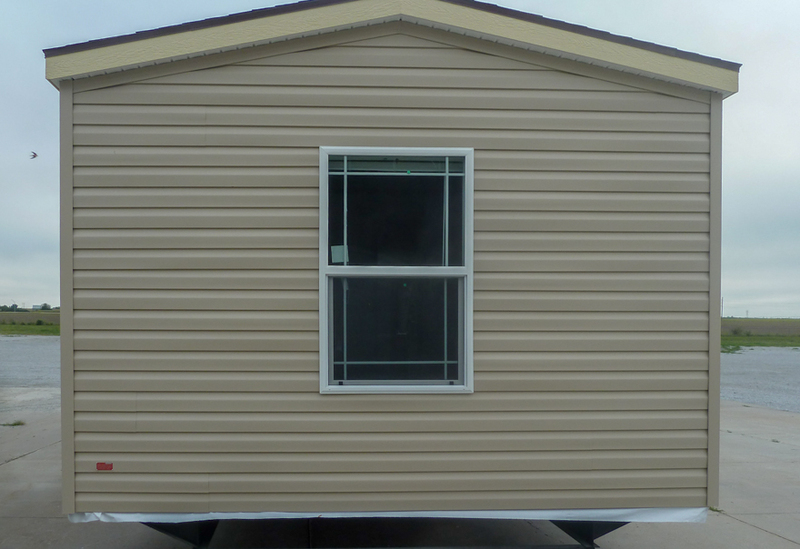 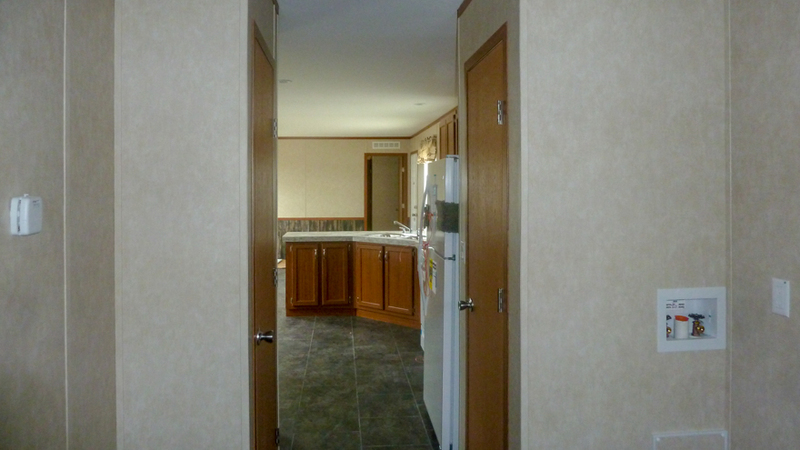 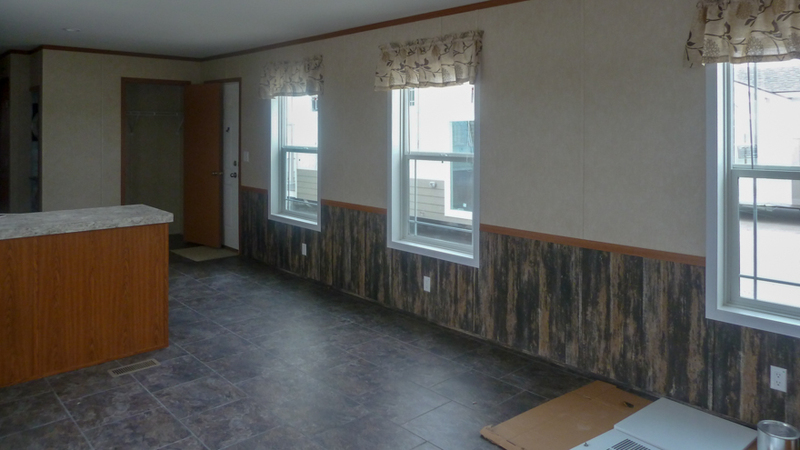 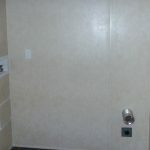 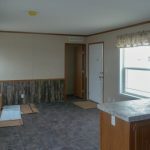 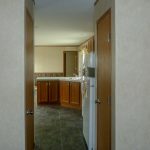 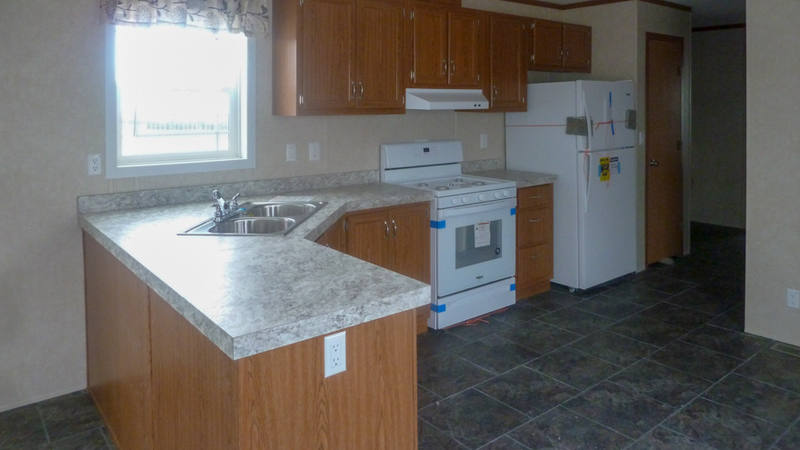 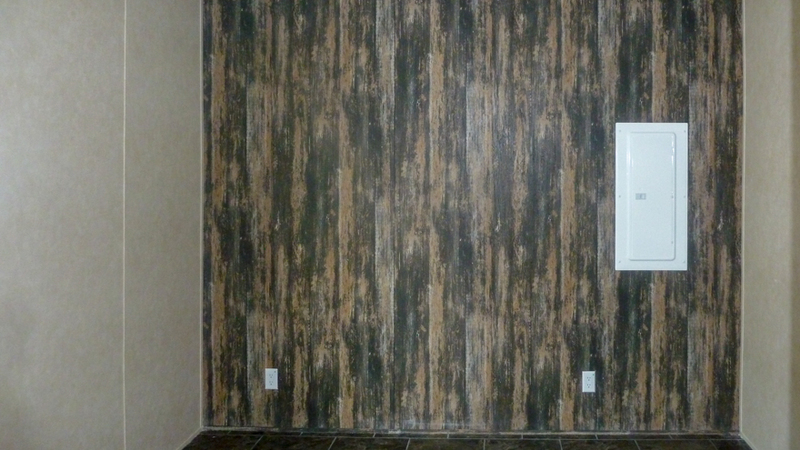 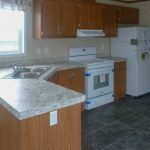 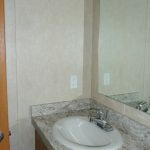 Ask your housing consultant about the other great features that come standard on the Glencoe manufactured home.